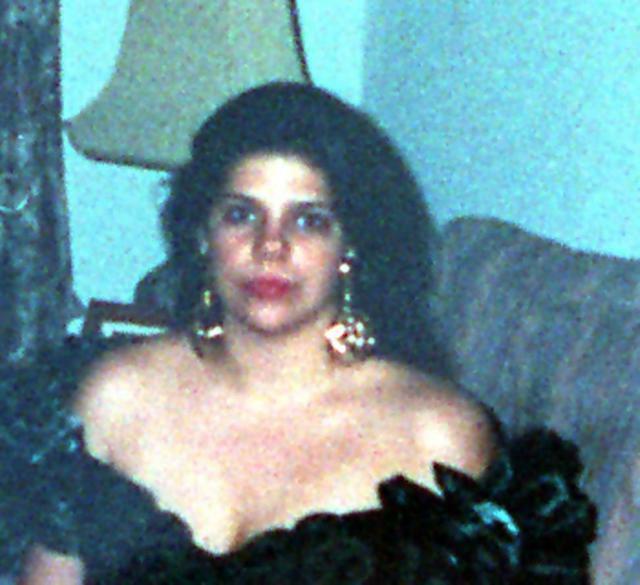 When Cuban exiles Lilian Rosa Morales and husband Manuel Ramirez were murdered in an execution-style shooting in Coral Gables shortly after midnight on Feb. 2, 1995, most news reports on the case focused on Morales. After all, Morales, 25, was known as the host of a radio program on astrology and a flashy dresser who favored big hats in vivid colors. The reports noted that her recent New Year’s prediction that Fidel Castro would survive 1995 might have angered a listener. Ramirez, 57, was mentioned in the reports only as her husband. They said he had died at Jackson Memorial Hospital soon after Morales was pronounced dead at the scene, around the corner from the WCMQ radio station on Ponce de Leon Boulevard. Few people, in fact, knew at the time that Ramirez was a very important man. He had led the construction of Cuba’s top-security biological laboratories in the 1980s and was preparing to testify about the island’s bioweapons capabilities to the U.S. Congress when the couple was murdered, el Nuevo Herald has learned. Ramirez also had directed the construction of some of Cuban ruler Fidel Castro’s offices and several military bunkers, and had received a U.S. visa under a semi-secret “national interest” program for top island defectors managed by exiles in Miami. A former Cuban government official has now told the newspaper that the killer was a petty Havana thief living in Miami who was ordered by Havana officials, perhaps Castro himself, to murder Ramirez for allegedly stealing $2 million from the government. The killer was nicknamed “Indio” and was rewarded afterward with permission to traffic narcotics from the island to South Florida, said the former government official, who asked to remain anonymous because of fear of retaliation. No one was ever charged with the murders. The former official’s tale could not be confirmed independently, but some of his key assertions matched details of the case. The Miami-Dade Police Department declined to comment because the case remains active. Ramirez was clearly the star manager of Cuba’s key construction projects in the 1980s, including the Russian Embassy, the Convention Palace and eavesdropping-proof offices for Castro, which he listed in a nine-page résumé written shortly after he arrived in Miami in 1991. I’m no surprised.these communist tugs want to continue their legacy of murder in the Land of the free,it seems that is not enough to have murdered 18000 Cubans. This piece is another evidence of bad journalism on the Cuban problem. As he uses to do, Tamayo relies on an anonymous source who tries to convince us that Castro hired someone outside his hit men team for killing a thief. No wonder Tamayo omitted any reference to the investigation of the case by law enforcement authorities. He is only telling a Sunday story for the gullible Cuban exiles. That´s way Tamayo linked the execution of a former construction foreman with a secret program of biological weapons. It´´s more than specious: it´s stupid. Brian Latell is quoted as saying: “there have been a number of known Cuban government attempts to assassinate defectors and others, especially people who angered Castro in some way.” Amazingly, neither Latell nor the Herald provide a single name. DGI defector Florentino Azpillaga was wounded in London decades ago when he tried to get a former friend to defect and instead ended up getting shot. Tamayo and Mexican reporter Alfonso Chardy began “investigating” this case some five years ago at the insistence of former editor Manny Garcia, a friend of Milian’s irascible son. Ever since Garcia left the helm of El Nuevo Herald to direct a tabloid shopper on the west coast of Florida, the Milian article has slumbered in limbo. Will Tamayo and Chardy resurrect it this month? Well, there’s always the 40th anniversary date.